The goals of the project were to help city builders better understand and implement the built environment design requirements of the Accessibility for Ontarians with Disabilities Act, captured under the Design of Public Spaces Standard (DoPS), and to provide information to the province on what is needed to support practitioners in working for a more accessible Ontario. The program was geared towards everyone in the design and development of public space, such as architects, landscape architects, planners, designers, and property owners. 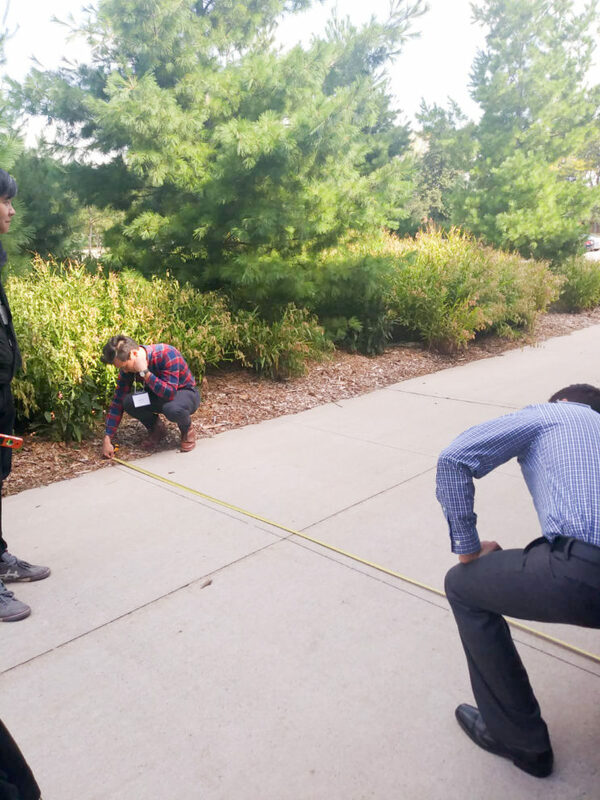 The Human Space team developed and executed all-day workshops held in Aurora, Oakville, and Toronto, beginning with classroom-style review of DoPS, followed by on-site audits, and closing with group discussions that linked the day's classroom learning to the experiential parts of the day. 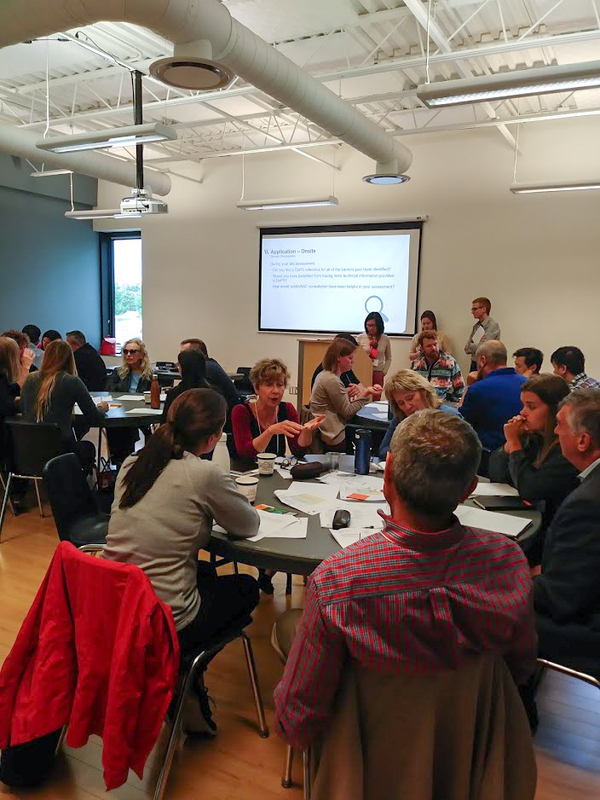 Throughout the workshop, participants were joined by advocates and professionals with lived experience of disability to get more insight into how design decisions impact people with disabilities and to push the conversation beyond the requirements as they are presented in the legislation. Human Space also acted as a resource to CUI by ensuring document accessibility of their final report to the Ministry for Seniors and Accessibility, and also assisted with compiling a toolkit of resources now publicly available to city builders. Visit allaccesspublicspace.ca to learn more and access great resources related to DoPS. AllAccess is a collaborative initiative from Human Space and Canadian Urban Institute to raise awareness and promote compliance of the requirements of the AODA Design of Public Spaces Standard. More than 70 people attended our waitlisted participatory workshops on the Accessible Design of Public Spaces. 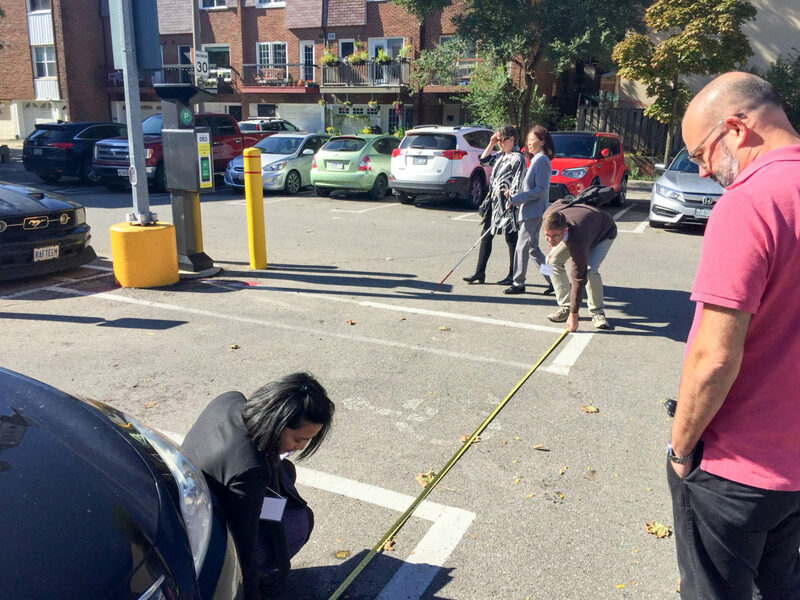 The hands-on workshops showed what DOPS looks like in real life, helping designers, planners, municipalities and property owners better understand and implement it. 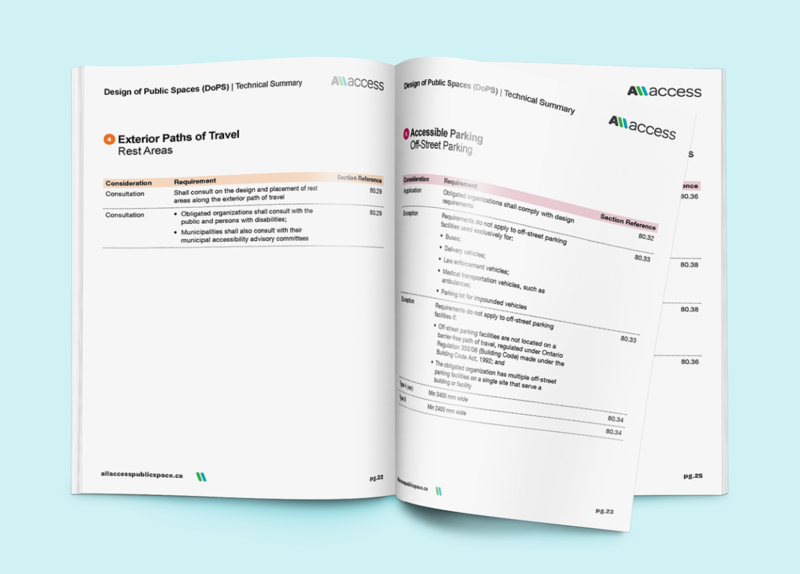 We supported CUI in assembling a toolkit which incorporates a useful requirements summary document, making DOPS easily digestible and interesting for city builders who contribute to the design and development of the public realm. 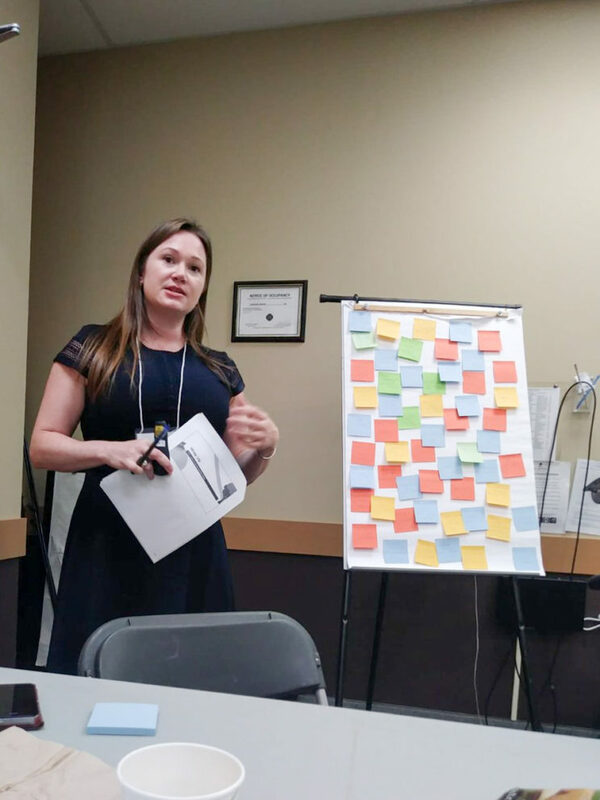 The Human Space team worked alongside CUI and community partners to deliver informative workshops and led engaging discussions with participants. Human Space led three workshops, in Aurora, Oakville and Toronto, attracting enthusiastic participants from across the GTA.